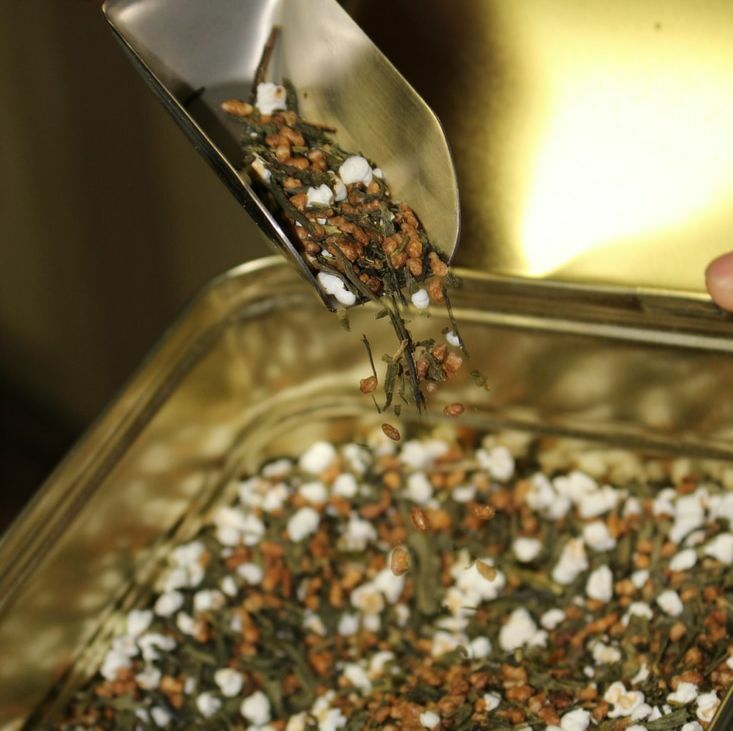 Janet's Special Teas opened in 2004 and has become a cornerstone of the Sidney, B.C. community. At Janet's, we provide organic, gluten-free tea from all over the world, and we work hard to ensure that every tea is of the highest quality. We are motivated by a love of our customers (young, old, and canine) and a life-long appreciation for the cure-all power of a good cup of tea. Carol has been a very fine addition to my store and I think I would be lost without her . I think that everyone will love to meet her if they have not already . Our community doesn't stop at any border. We ship worldwide to any location with a nearby mailbox. contact me with your order and we will make sure our teas make it to you. We carry excellent tea products that represent the many, rich traditions of tea drinking, from the light, complex Darjeelings to the comforting English breakfasts. We also carry everything you need to drink the perfect cup, from locally finished tea pots to the best British Columbia honey.